Please join us for a fun-filled day of helping our coast! 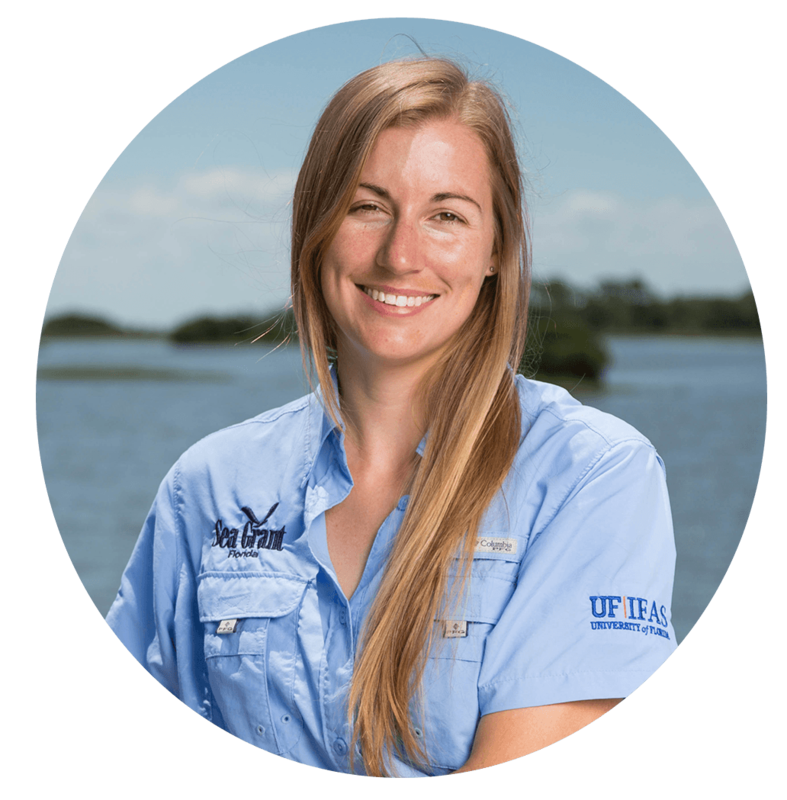 The International Coastal Cleanup is an annual event organized by the Ocean Conservancy – the Cedar Key community has been participating for over 10 years! Please come out and join us for the cleanup from 8 AM – 12 PM. Volunteers will receive a free lunch and t-shirt (while supplies last). 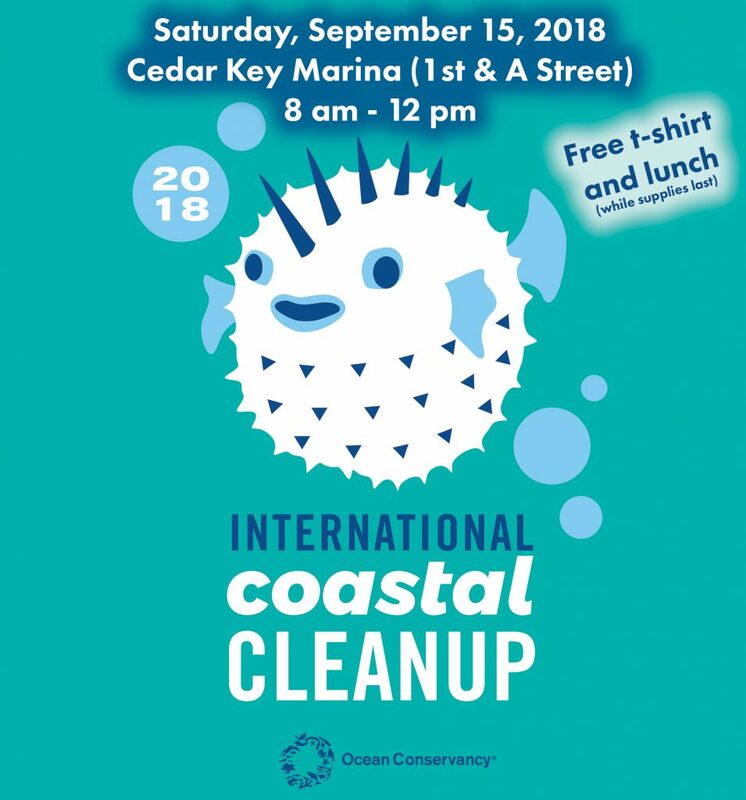 To participate, simply show up and check in at the Cedar Key City Marina (1st and A street) between 7 and 8 AM to pick up trash bags and get assigned to an area. We also need help counting and sorting the items collected and if you want to help with this part, head on down to the Marina around 10:30 AM. Please bring your own gloves!